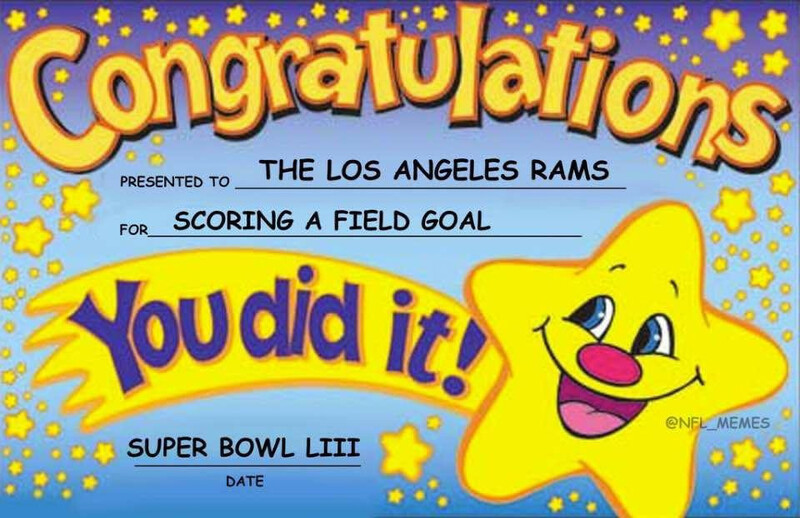 Congratulations to the Los Angeles Rams! | Phuks! Hey, at least they didn't have to go to the White House.